The most important characteristics of home gardens are their location adjacent to homes, close association with family activities and a wide diversity of crop and livestock species to meet family needs. 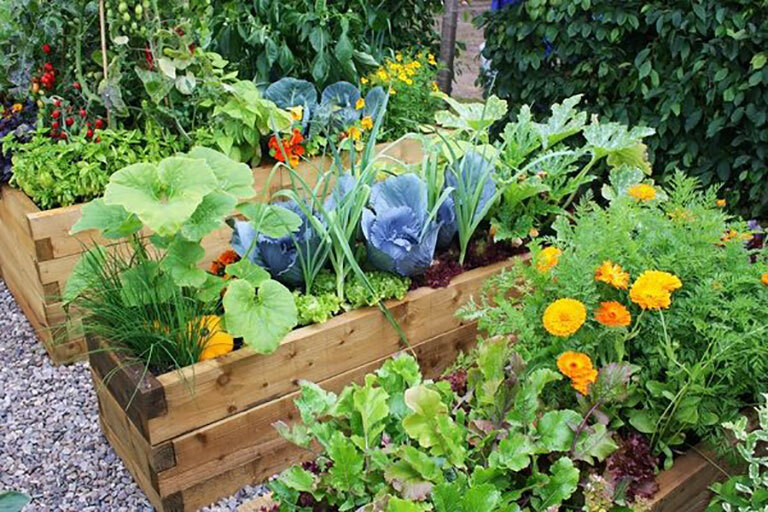 Anything you plant in your home environment is home gardening, which usually refers to vegetable and fruit gardening, but can also include growing landscape or ornamental plants. 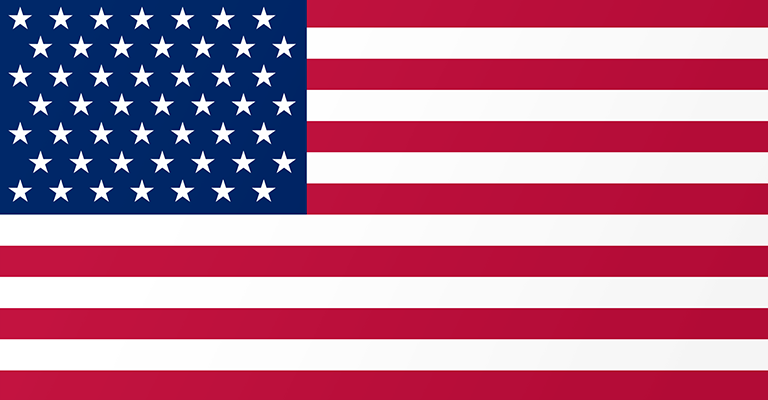 Hobby farm is also referred to as a lifestyle block small farm that is maintained without the expectation of being a primary source of income. Gardening gives you an opportunity to take your mind off daily tasks and problems and concentrate on another task entirely. Riococo offers a range of home gardening product solutions, which are available through our network of distributors. 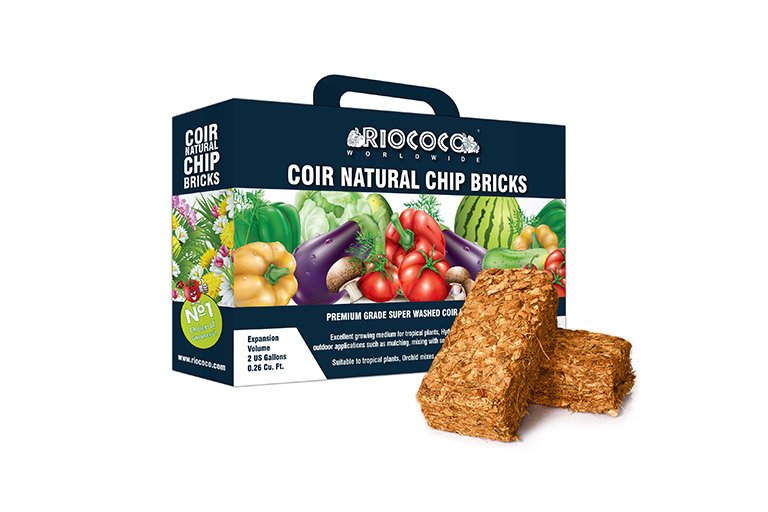 RIOCOCO premium grade super washed coir husk chips block is consistent of evenly cut fractions of coir husks. It’s an excellent growing medium for tropical plants, hydroponics gardening, outdoor applications such as mulching, mixing with soil and decorative ground cover. It’s also suitable to grow tropical and orchid plant mixes, indoor or outdoor vegetables and outdoor mulching. 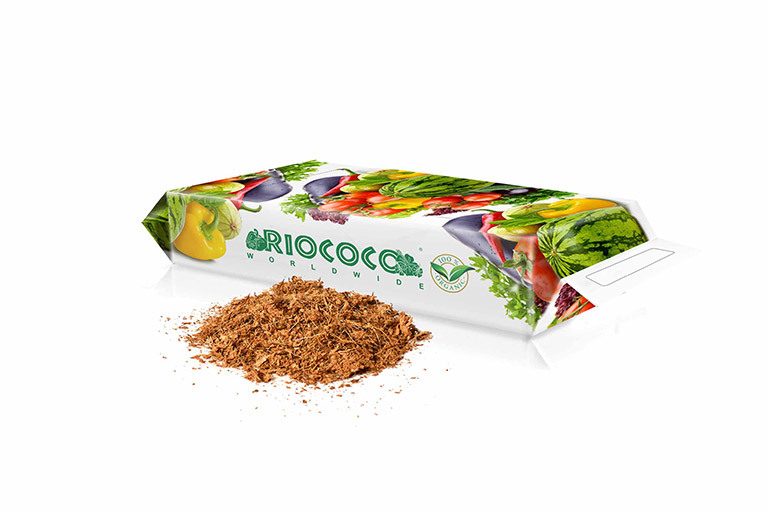 RIOCOCO Coir Green Starter Bag is a premium grade super washed coir multi-grow mixopen top container growing system. It’s an excellent growing medium for hydroponics, indoorgardening and suitable to grow flowers, vegetables, berries, herbs and micro greens. 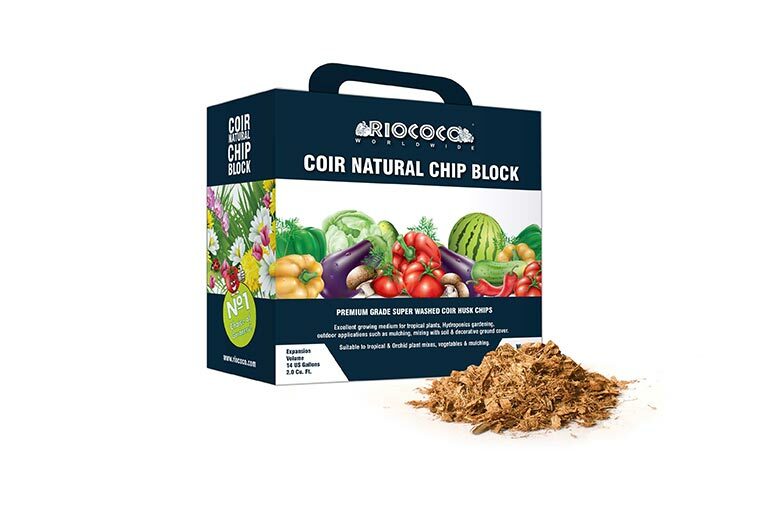 RIOCOCO premium grade super washed coir husk chip Bricks are excellent growing medium for tropical plants, hydroponics gardening, outdoor applications such asmulching, mixing with soil and decorative ground cover. 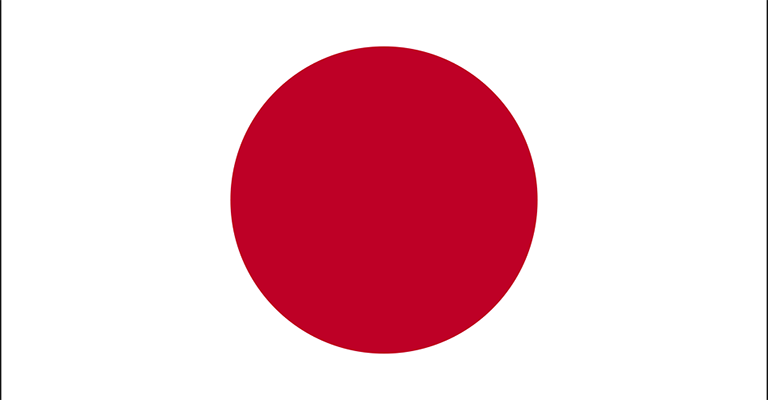 It’s made from evenly cut fractions of coconut husks. 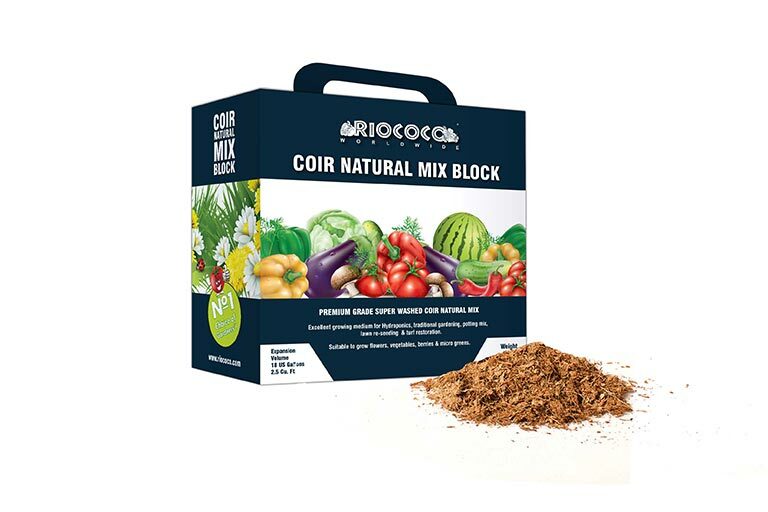 RIOCOCO premium grade super washed coir natural mix block consists of evenly cut fractions of coconut husks. It’s an excellent growing medium for hydroponics, traditional gardening, potting mix, lawn re-seeding and turf restoration. It’s also suitable to grow indoor or outdoor flowers, vegetables, berries and micro greens. 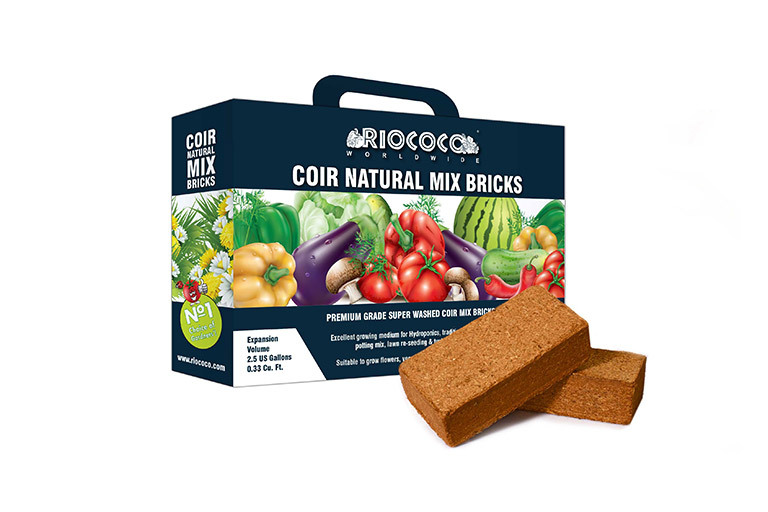 RIOCOCO premium grade coir mix bricks are made from fine dust removed 10 mm coir natural material. It consists of non-buffered, super washed material saving the micro life and naturally occurring bio-inoculants in coir. It’s an excellent growing medium for hydroponics, traditional gardening, potting mix, lawn re-seeding and turf restoration. It’s also suitable to grow flowers, vegetables, berries and micro greens. 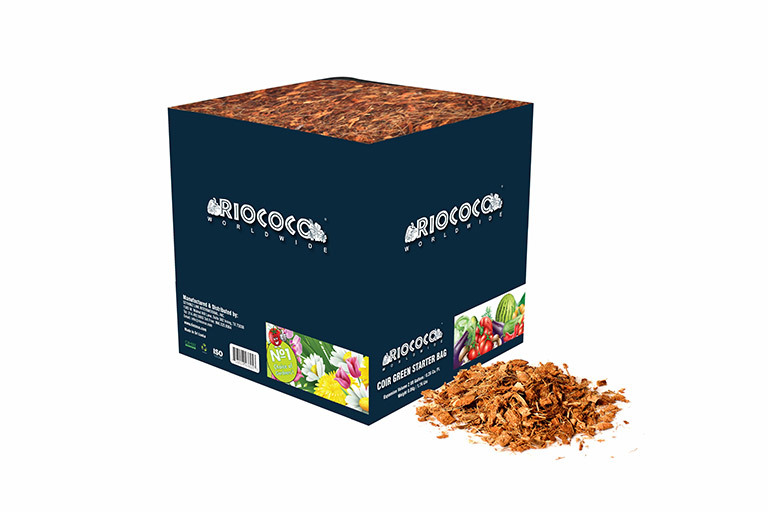 RIOCOCO multi purposing growing mix bag consistent of evenly cut fractions of coconut husks and fine dust removed natural coir. Raw material is none buffered and super washed material saving the micro life and naturally occurring bio-inoculants in coir. It’s an excellent growing medium for hydroponics vegetables, flowers, green leafy vegetables, strawberries and micro greens. It’s easy to carry and easy to use.